I think it’s pretty widely regarded that goalkeeper David de Gea is right up there as one of the best in the world in between the sticks, and it comes as no surprise that Spanish giants Real Madrid are keen on luring him to the Santiago Bernabeu. 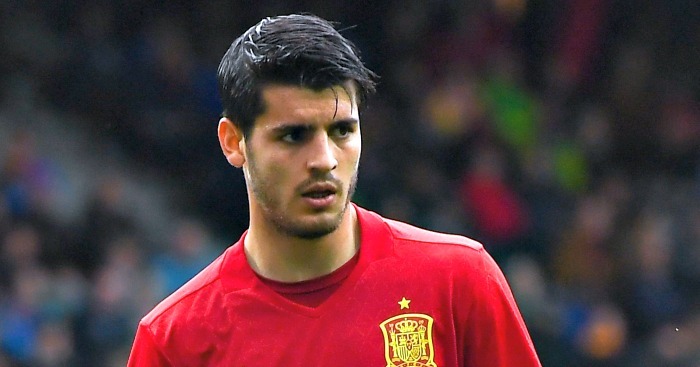 Today, however, we’ve been given some brilliant news in regards to keeping hold of the brilliant Spaniard. It comes from media outlet El Chiringuito, translated by The Sun. The report is claiming that Real Madrid have ‘called off’ their pursuit of our 26-year-old, instead opting to stick with Keylor Navas for another twelve months before signing the immensely talented Gianluigi Donnarumma from AC Milan. What great news this is for Manchester United Football Club. We get to keep hold of the best shot-stopper in the league for at least another twelve months. 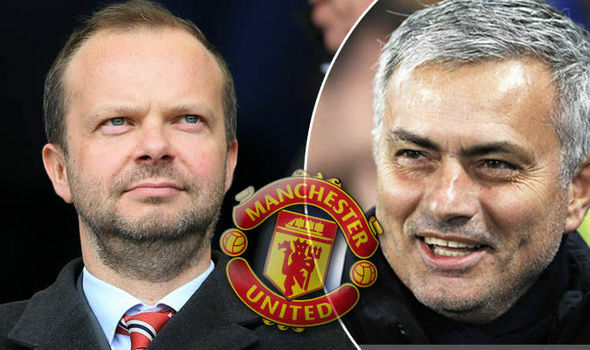 Even more importantly than that, it gives Mourinho one less problem to worry about considering this news is out so early and it will not rumble on for the duration of the summer. Credit to United for playing hardball with the Champions League winners, too. It wasn’t that long ago when United rejected a £60million bid from Madrid for De Gea – and since then, we haven’t heard anything else concrete until now.